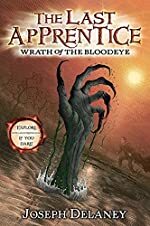 The Last Apprentice: A First Clues Mystery Series for Kids. 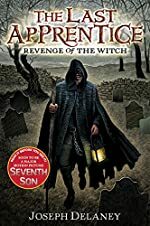 About the series: Thomas J. 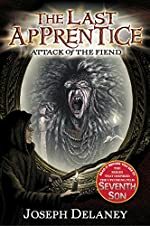 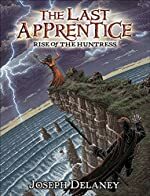 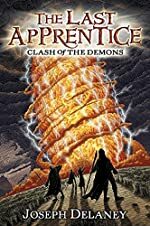 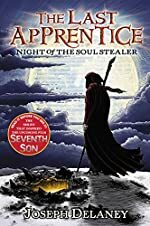 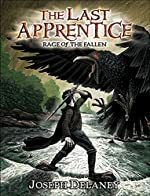 Ward, the seventh son of a seventh son, is sent to apprentice under John Gregory, the County Spook, a powerful figure who deals with evils of the dark. 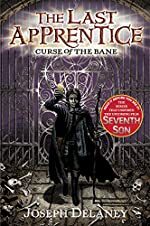 The books in the series are published under the heading "The Wardstone Chronicles", and have different titles.